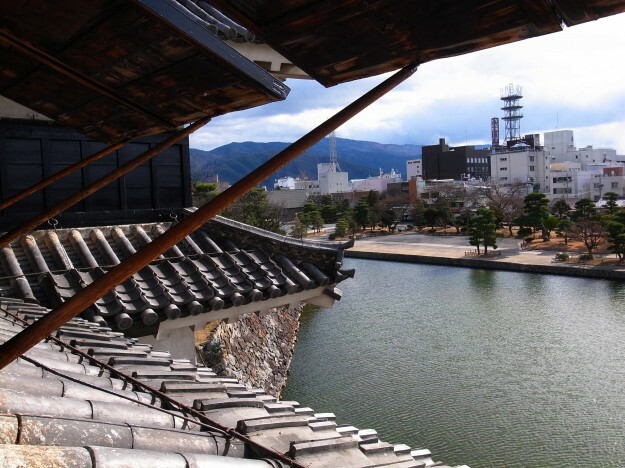 Matsumoto castle is located in the Matsumoto city in Nagano Prefecture, where the Winter Olympic was held in 1998. 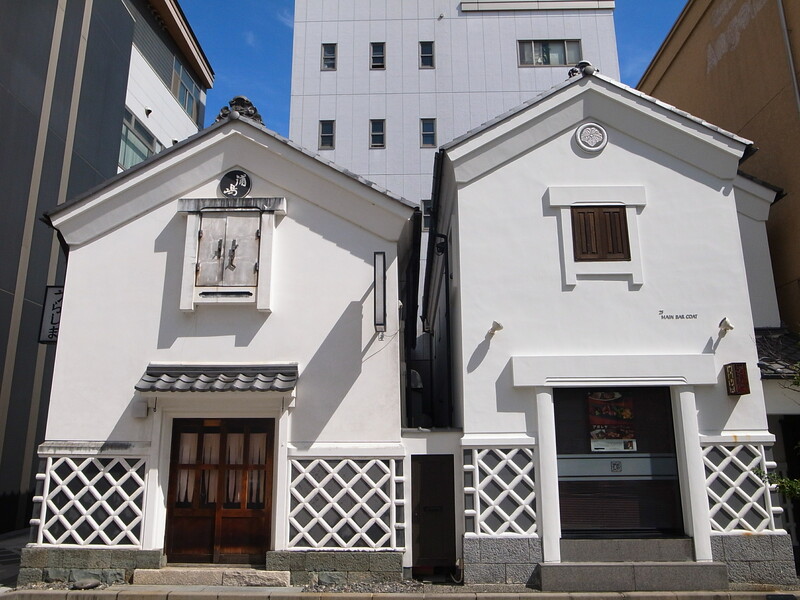 The city is also renowned by a famous orchestra named “Saito Kinen Orchestra” and the home town of its festival. Matsumoto castle is listed as a National Treasure of Japan. 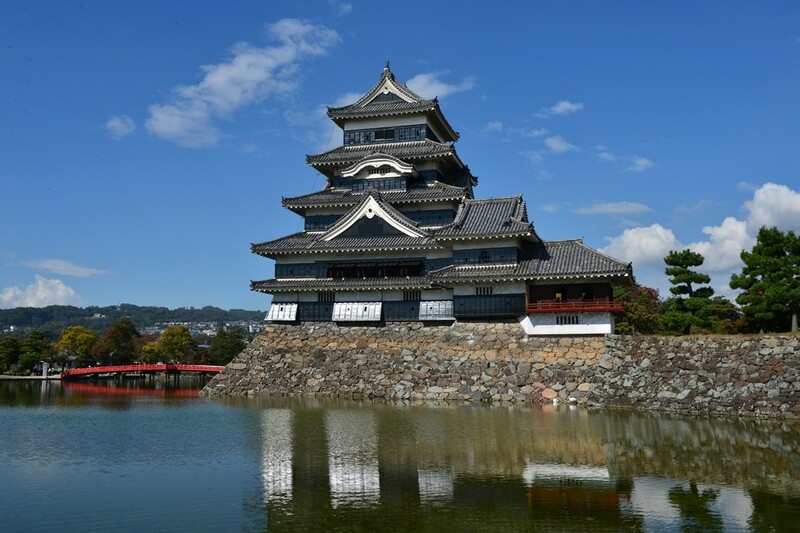 In Japan only 4 castles are listed as National Treasure, which are Himeji Castle, Inuyama Castle, Hikone Castle and the Matsumoto Castle. 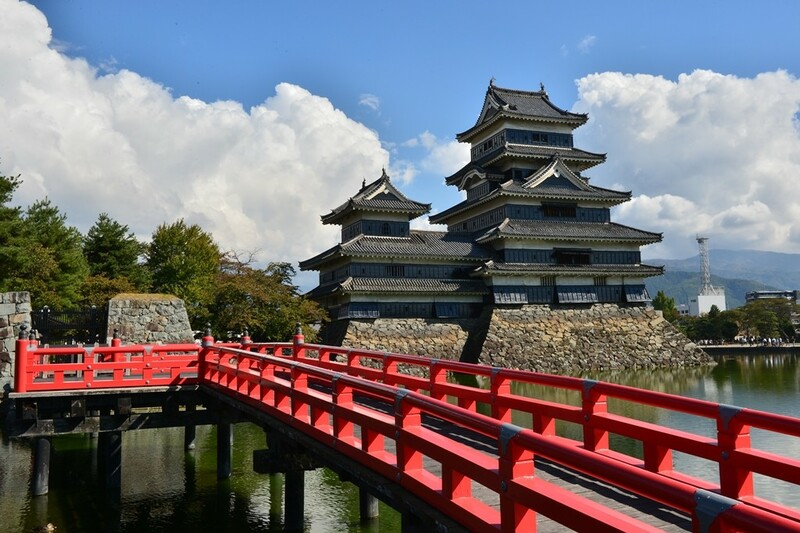 Matsumoto Castle has been preserved very well after being constructed in 1596. 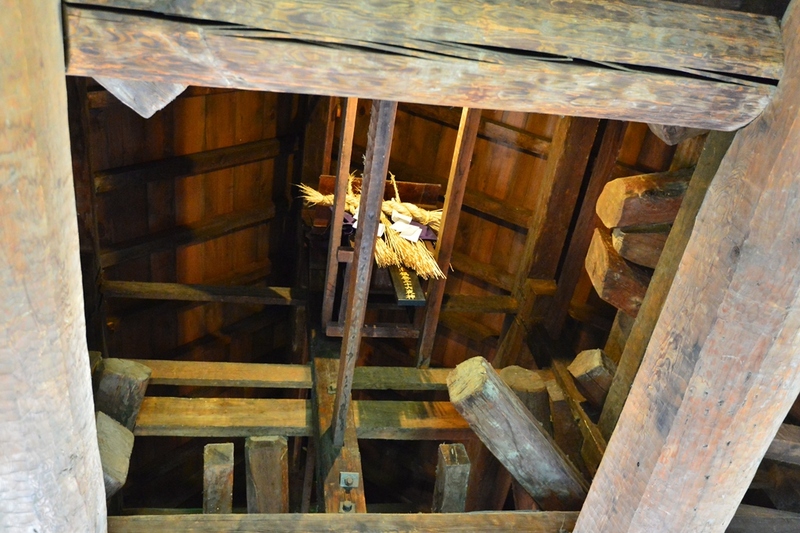 And you can find its original condition such as original wooden interiors and external stonework. 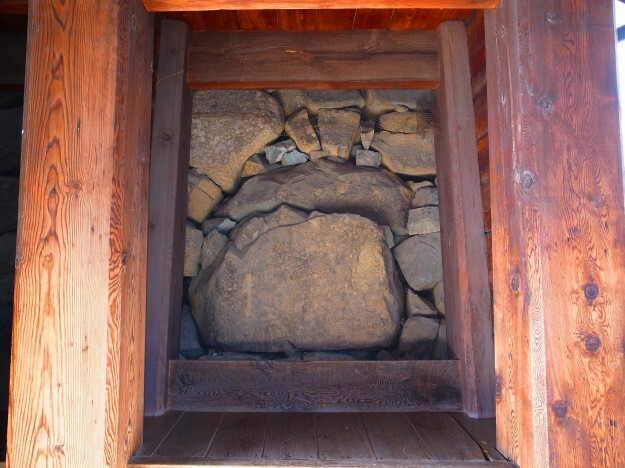 That’s why it was chosen as a National Treasure of Japan. 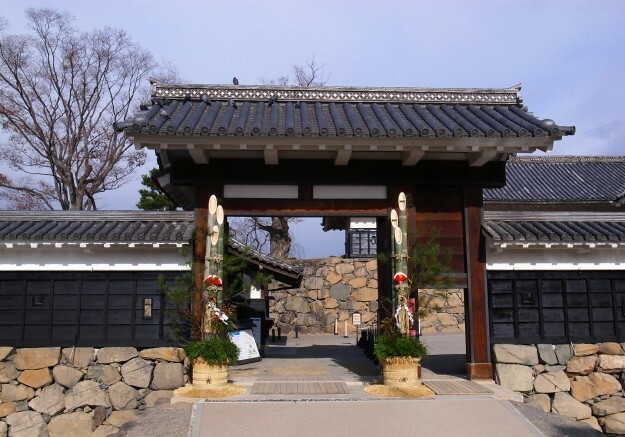 It is also called “Karasu-Jo” (means crow castle) by local people because of its black exterior. 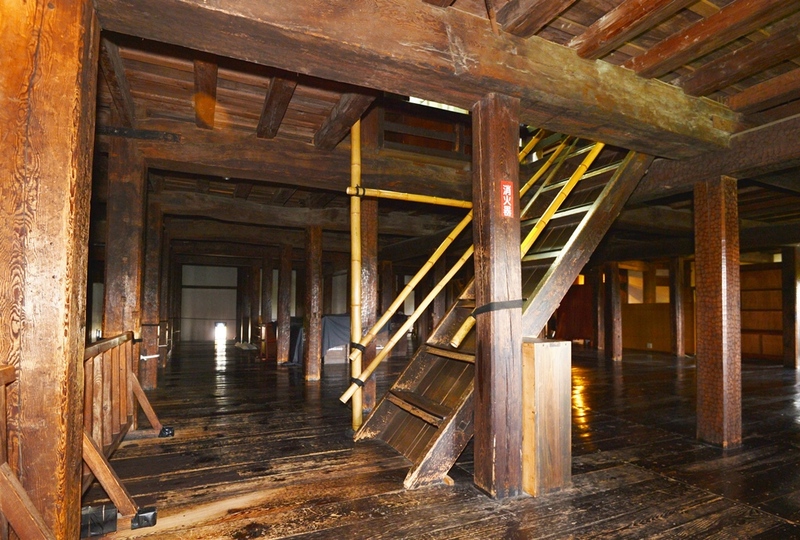 Interestingly you are allowed to walk up to the top of a floor. 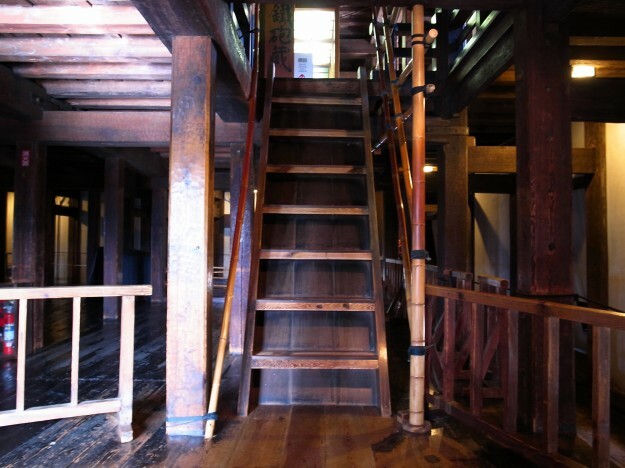 The stairs are, however, so steep that you have to almost climb it up and be careful. 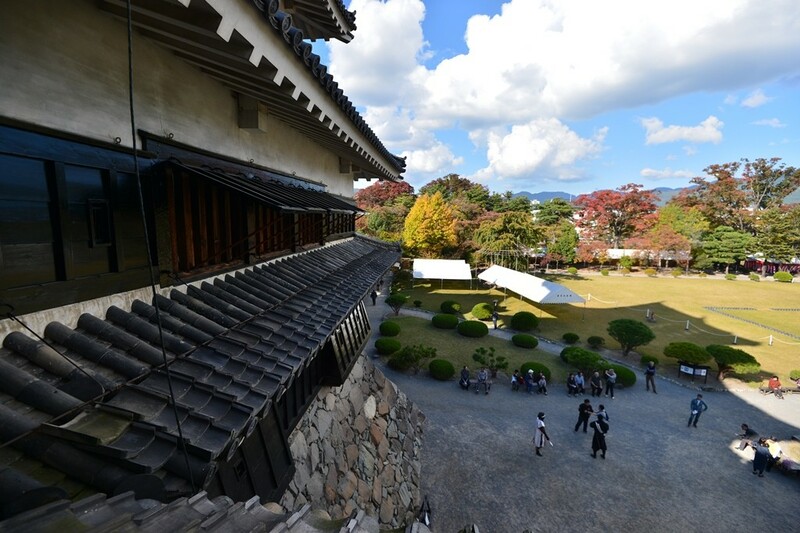 After the Meiji Restoration, many castles were sold by auctions because of high maintenance costs. The Matsumoto Castle is one of them. 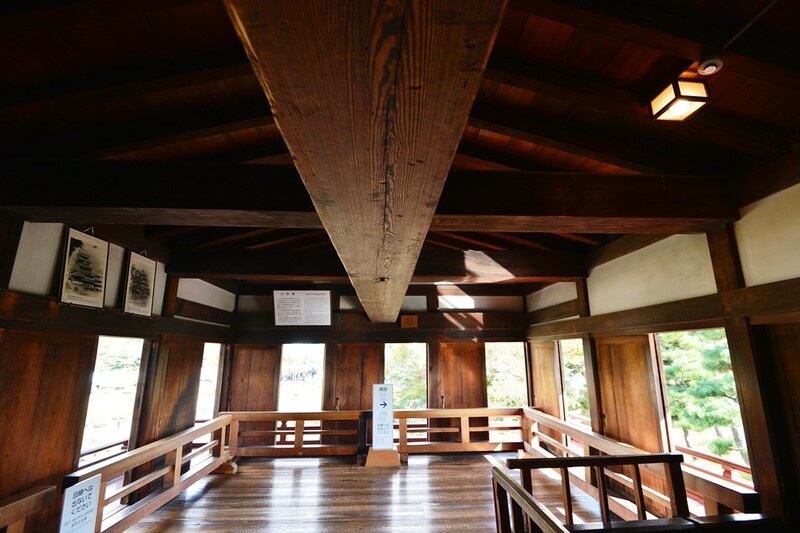 It was been about to demolish but fortunately Mr. Ryuzo Ichikawa saved it by a campaign to raise a fund. 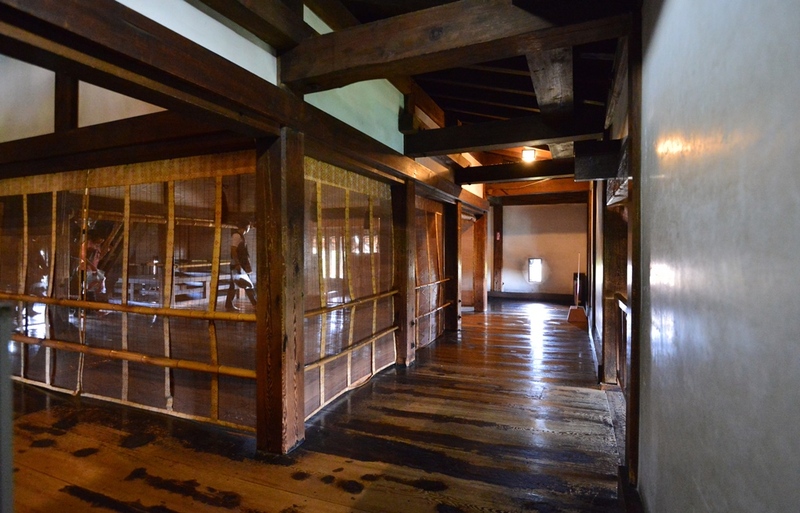 At the late of Meiji period, an old picture showed that the castle was learning to the one side. 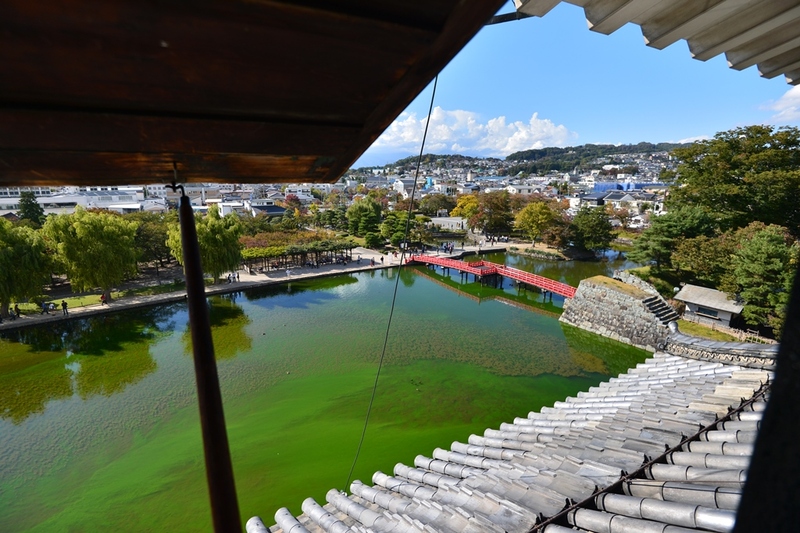 Still now the Matsumoto Castle has been situated in the center of the Matsumoto city. And a lot of local stores and residential houses surround the castle. Also you can enjoy nice soba restaurants, sweet stores, and local gift shops. 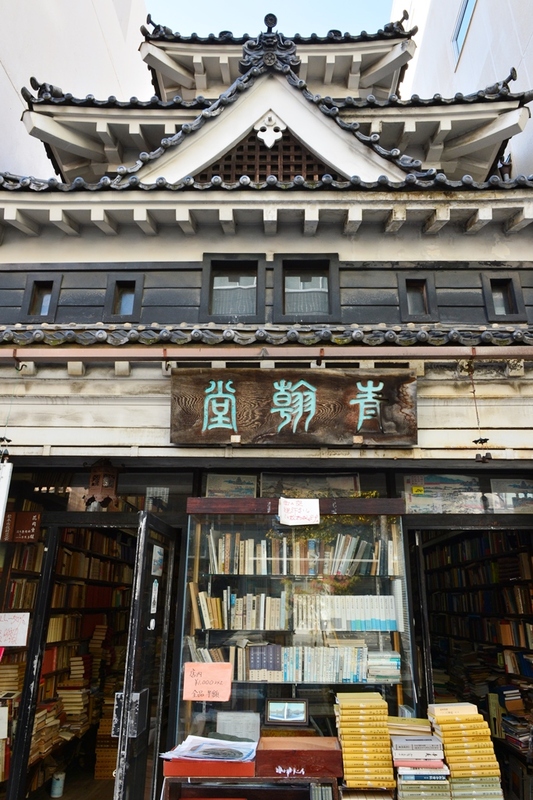 There is old book store near Matsumoto Castle and it looks just like castle. 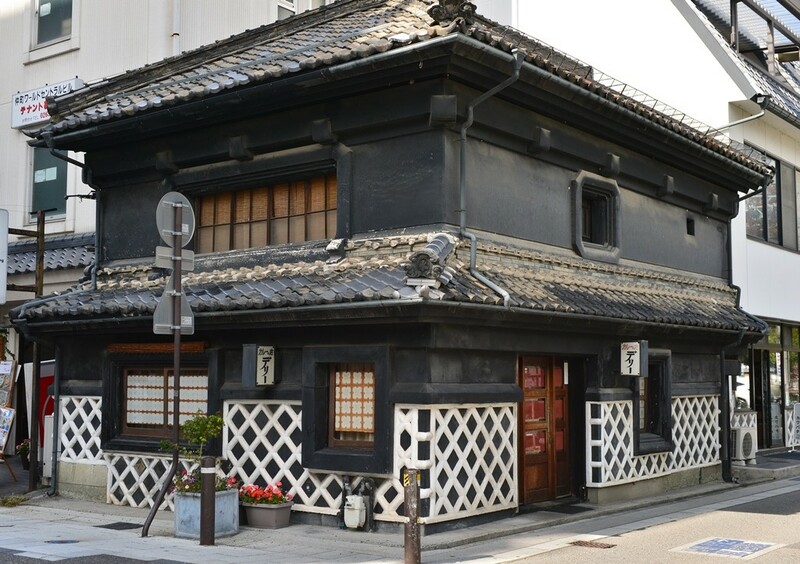 On more thing, there is a nice Curry Restaurant in down town and it is in old Dozo. 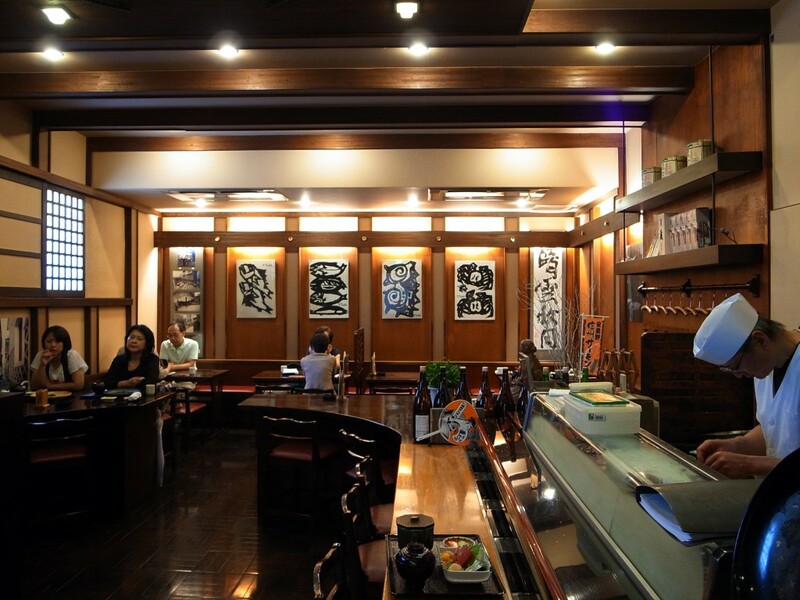 This is also nice restaurant serving traditional Japanese food in Dozo setting. Matsumoto City is just a two and half hours by JR’s Azusa Express from Tokyo Shinjuku station. 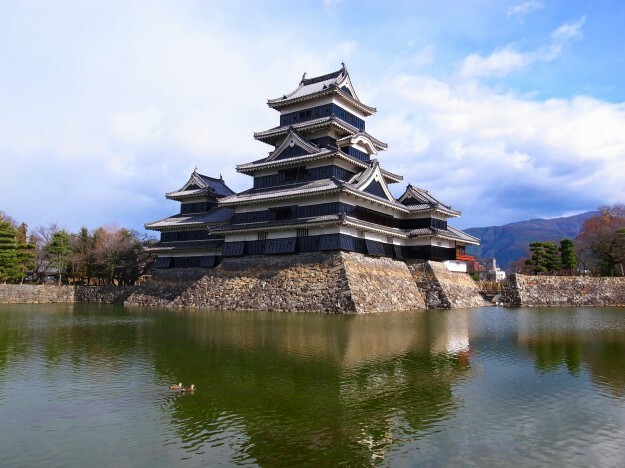 Its’ not bad idea to make a one day trip from tokyo to Matsumoto! Of course JR Pass is the best option to do this. 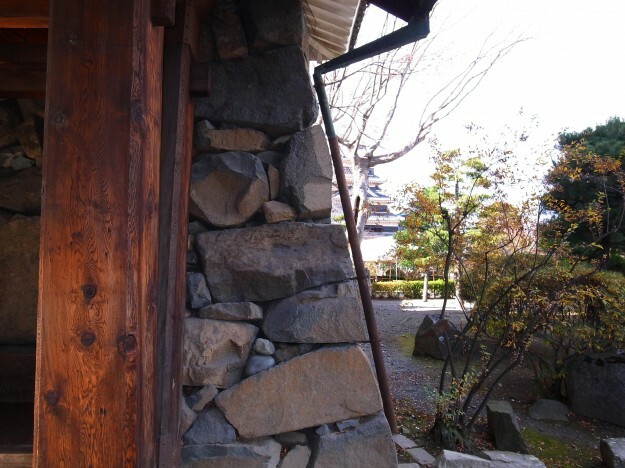 There are many Mt.Fujis in Japan! ?